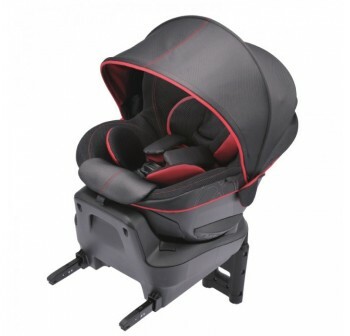 Suitable from newborn to 18kg (appx 4 years old). Full, one-hand, silent 360 degree rotation. Made of high quality quality mesh material gentle for babies’ skin and has cooling effect. The back of the car seat comes with 1695 air holes to allow air to pass through more. Isofix installation with safety certification ECE R44/4 Semi-Universal. Can keep baby in a good posture with support pad (for neck, around waist). Single hand 360 degree rotation, easy to get baby in and out. Breathable with 1695 holes on the back allow air to pass through more. Breathable mesh cushion for alleviating sweaty condition. 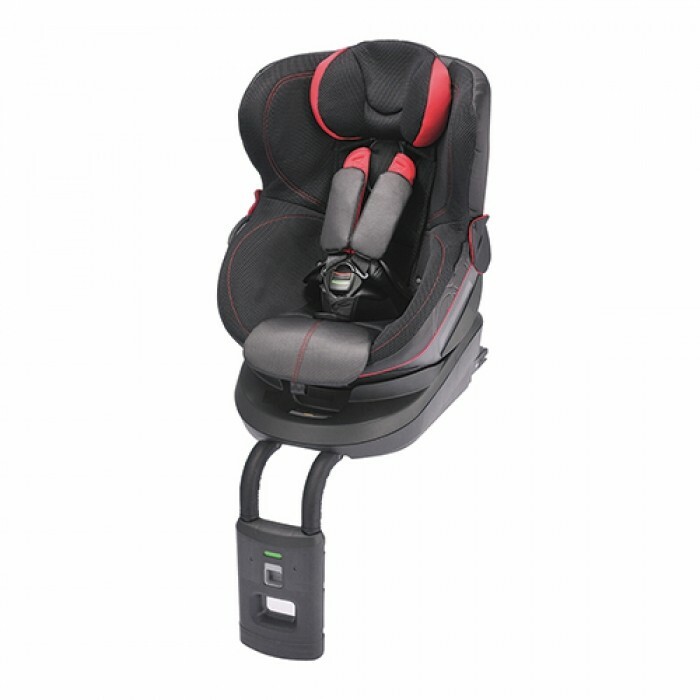 The original harness adjustment system enables you to change the height of the harness into eight levels easily. It contributes to enhance safety. Bending the shell to absorb the impact for higher safety. When impacting, “Baby Catch” absorbs its shock.